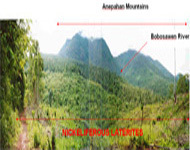 CVMR® has title to nickeliferous mineral resources, mainly nickel laterite deposits, by direct ownership of the properties, exploration and development rights and long-term purchasing agreements (off take agreements) with various suppliers of ores in different countries. 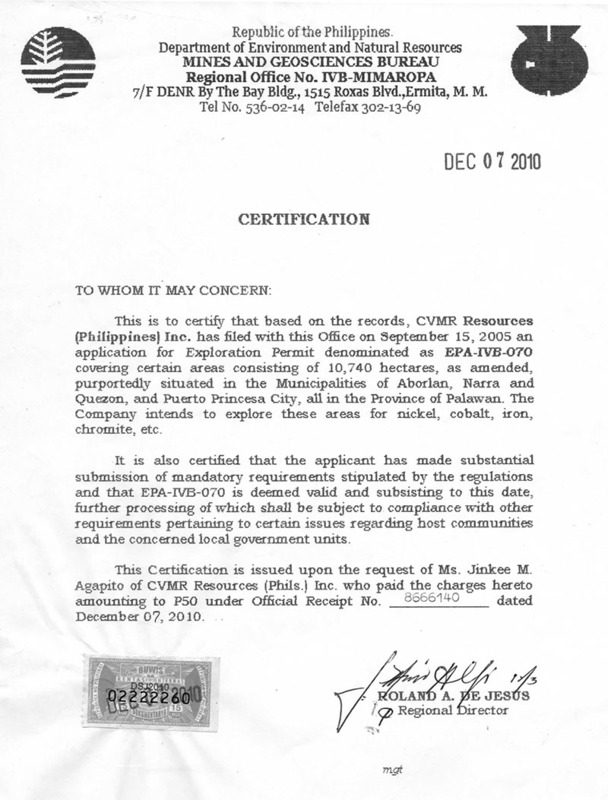 In the Philippines, CVMR® owns concessions to six nickel deposits, on the islands of Palawan and Samar. The properties are located at Narra, Quezon and Arborlan in the Province of Palawan, and at Balangiga, Giporlos and Quinapondan in the Province of Samar. These six locations are on ultramafic rock with high-grade saprolitic ores, which have been extensively explored since the 1970s. These regions currently ship ores to Australia and Japan. 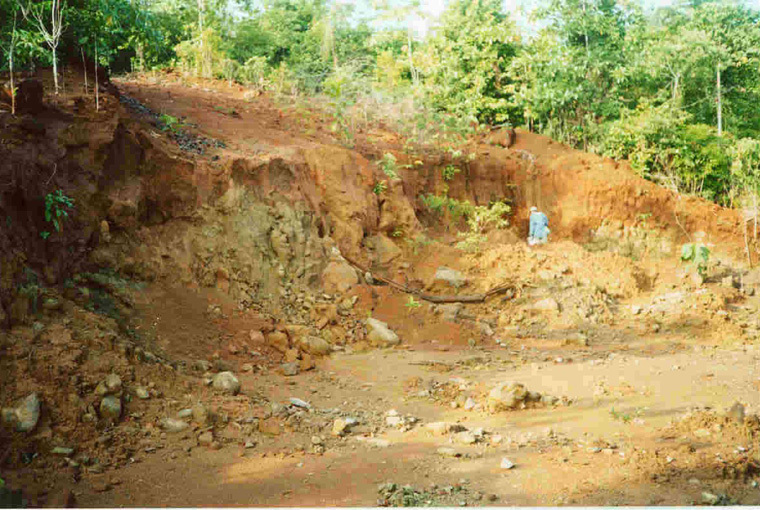 CVMR®’s long-term purchasing agreements for laterite ore in the Philippines are with suppliers in the Province of Zambales on the Santa Cruz ultramafic belt, Isabela Province, and on Dinagat Island. 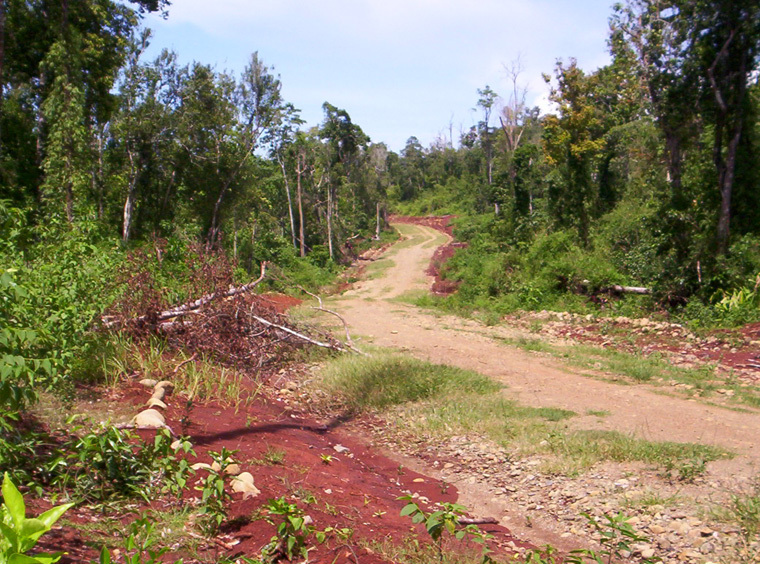 CVMR® has acquired seven off take agreements with suppliers of nickel and iron ore in Indonesia, mostly situated in the Sulawesi area. 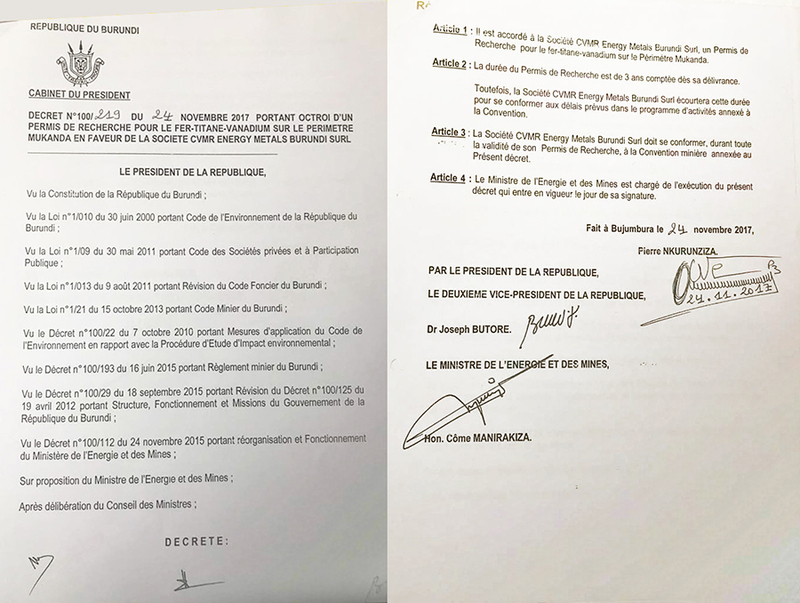 In November 2017 CVMR® entered into an agreement with the government of the Republic of Burundi upon Cabinet approval for the following concessions: Nyabikere, Waga and Mukanda. 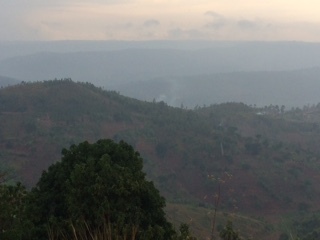 The concessions have proven and estimated reserves of nickel, cobalt, iron, copper, PGMs, vanadium and titanium. 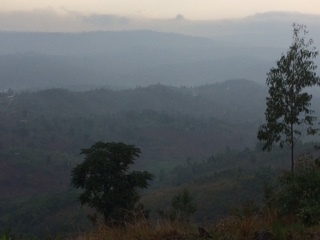 Waga and Nyabikere: Cover 218 Square Kilometers and have a total estimated reserve of 1,088,000 Metric Tons of Nickel, 25,200,000 Metric Tons of Iron, 30,000 Metric Tons of Cobalt and 17,800 Metric Tons of Copper at a total estimated value of $30 billion US. 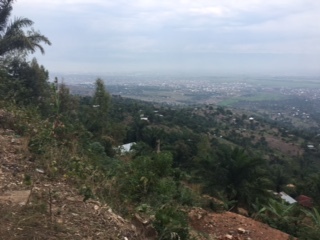 Mukanda: Covers 144 Square Kilometers and has a total of 6,500,000 Metric Tons of Proven Reserve of Vanadium, 7,300,000 metric Tons of Probable and 5,000,000 Metric Tons of Possible Vanadium reserves, 2,600,000 Metric Tons of Iron and 67,000 Metric Tons of Nickel. 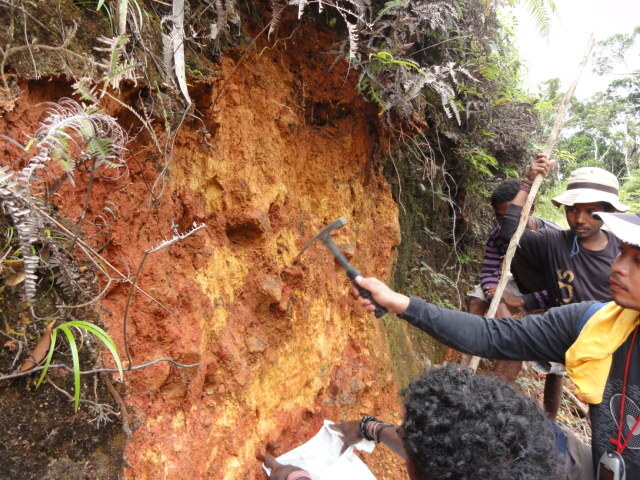 The value of contained Vanadium in the Proven Reserves at today’s prices is approximately $600 million. In China, two mines in the province of Jilin, located at Fujia and Daling, are owned and operated by Jilin Jien Nickel Industry Co. Ltd. since the 1960s. CVMR is a 20% shareholder in Jilin Horoc, the holding company for Jilin Jien Nickel. CVMR® designed, built and commissioned two plants for Jilin Jien, In 2007. In Turkey, CVMR®, is actively exploring two sites for nickel ores near Izmir and lake Van. 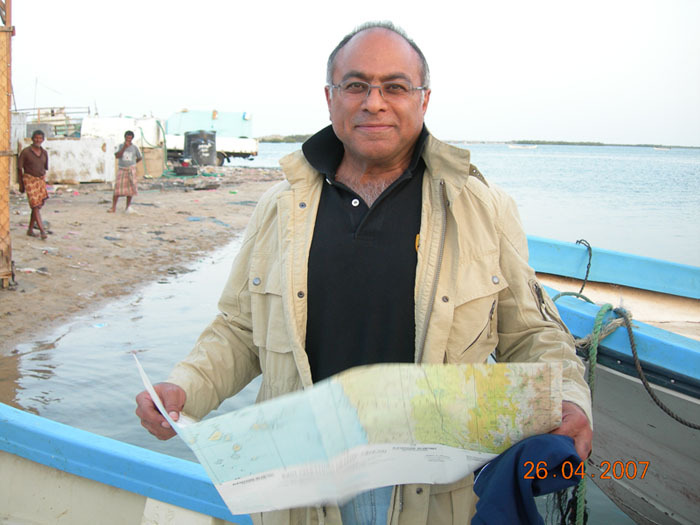 Exploration and studies are also being conducted by CVMR® in Mauritania, Yemen, Saudi Arabia, Ivory Coast, Namibia, Rwanda and Botswana.